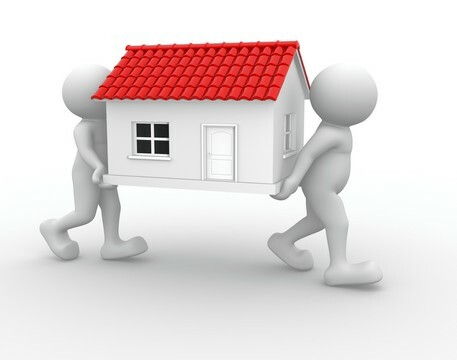 Every house or flat removal should be a process treated with a professional and reliable service in order to ensure peace of mind since moving is one of the most stressful things that you will ever have to deal with. 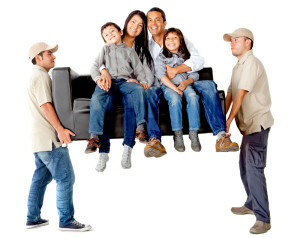 With more than two decades of experience and a highly trained house removals team, we'll ensure everything runs perfect from start to finish. From the initial survey, throughout the planning and packing, and right through to the actual move – you can rely on our team to tailor a personalized service that will take care of all your moving requirements whether you are living in a 2 floor house or on a high rise building. Columbia Movers is one of the few companies in Cyprus which is a member of the leading removal associations, such as FIDI, BAR, IAM and EURA. Being a member of these associations implies that we maintain the strict quality, service and financial standards they have set, thus ensuring high quality moving services. 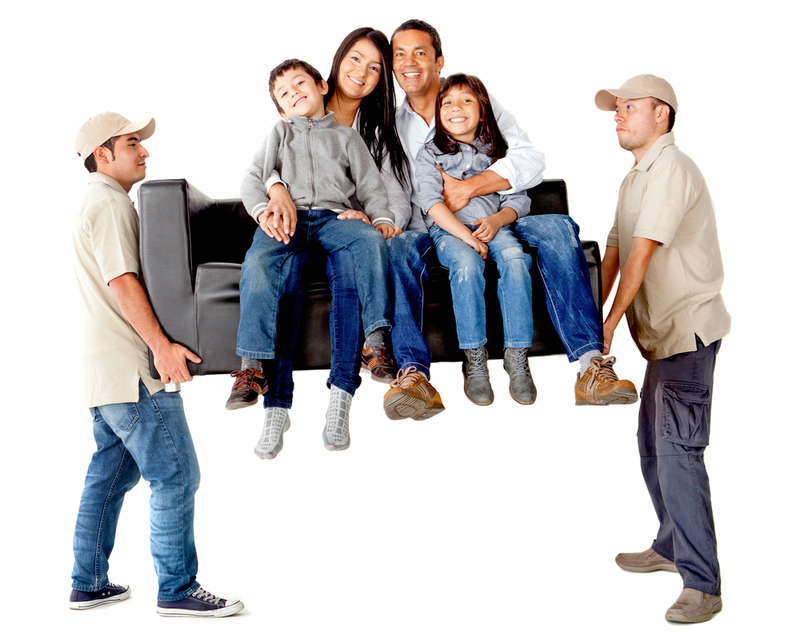 No matter what you need, your home/flat removals team will ensure a personalized service and safe transit of all your belongings. Contact us for a free survey and quotation.